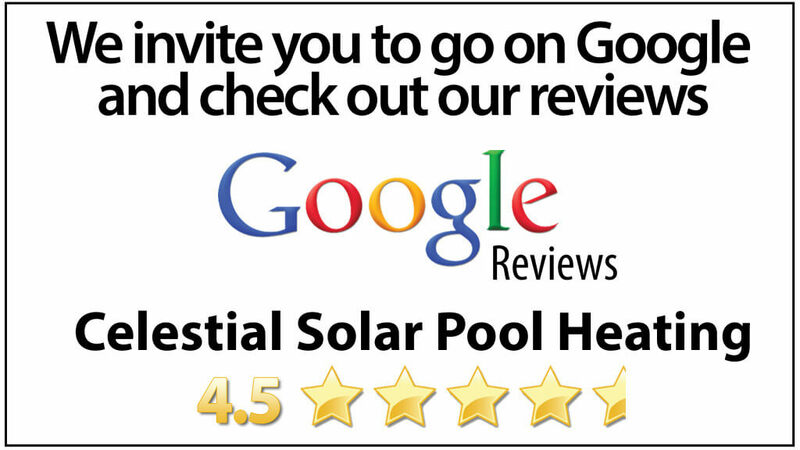 Do you live in Anthem, CA and are in the market for solar pool heating? You have come to the right place! Celestial Solar Pool Heating of Anthem is the goto company for the iSwim solar panels. They are their sole authorized distributor. These panels collect the most energy from the Sun, thus helping to triple your comfortable swim season without breaking the bank. They are also backed by our 12 year panel and labor warranty. Give us a call today for your free solar analysis 323-899-4888! Our team of solar panel installers all have backgrounds in roofing and plumbing, make the installtion flawless. They are NOT subcontractors, or day laborers so you know the install is done by a reputable company. Take advantage of this FREE energy from the Sun, and allow Celestial Solar Pool Heating get your pool to a constant, comfortable temperature and triple your comfortable swim season, today!